Starting off with the Queen of Pop Kylie Minogue, because how can I not? The wait for Golden will thankfully not be lasting much longer, since it arrives next Friday on April 6th . She's already released two singles from it in 'Dancing' & 'Stop Me From Falling'. 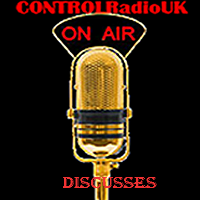 Both of which I personally felt were excellent and am completely digging the new sound she's working, but others at CONTROLRadioUK HQ aren't as enthusiastic and will only listen if decent remixes are attached. You can't mention albums still to come and not mention Zayn. Regardless of whether you're a fan or not, it's impossible to argue that his music isn't fantastic. 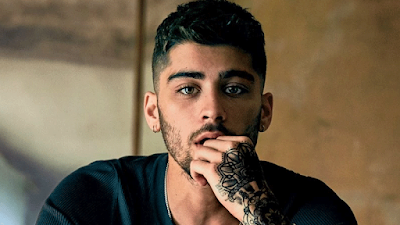 'Mind of Mine' has rarely left my playlist since it was released Dusk Till Dawn was a fantastic track with a great video and still routed to my playlist. There's no title, release date or really anything known except for the fact Zayn has finished it and it is coming. 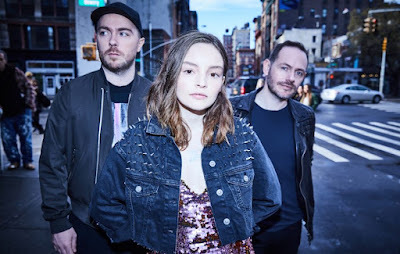 Chvrches new album 'Love is Dead' is due out on the 25th May. I absolutely cannot wait. The singles released from the album tease a slightly different sound, which I am completely here for. It's been an extremely long 3 year wait for new material, and honestly feels a heck of a lot longer than that, and I'm very much confident the album will live up to the hype. Leigh-Anne confirmed a couple of weeks ago they've started work on the new album. 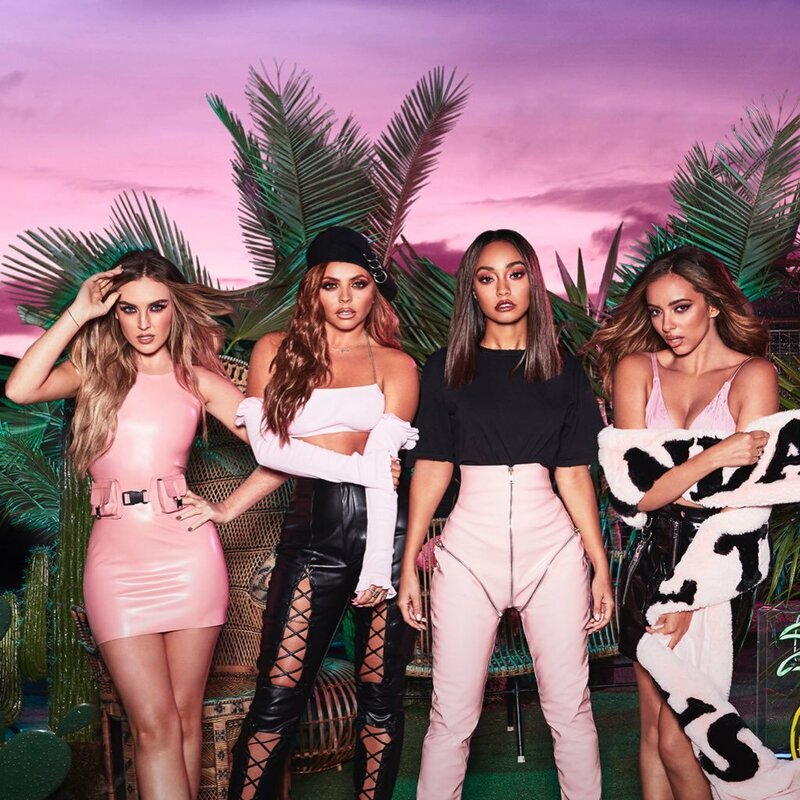 Fan pictures floating around the net from dedicated Mixers, along with the girls own Instagram photos & of course the official Twitter account all confirmed the news. The only debate in the Little Mix fandom seems to be over the type of sound the new album goes with. Will it be the Tropical/EDM-Esque/Pop numbers to keep us dancing all night long? Or will it go a bit harder on the RNB ala 'Salute' and in general take risks with sounds that may not be as radio-friendly, but show their growth as musicians instead of being lumbered with the same sound everyone else has? That's probably a debate that will rage on until the end of time. I sit firmly on the fence and of the opinion there is plain & simple never enough Little Mix material. Which is not something I would've seen myself saying a few years ago. 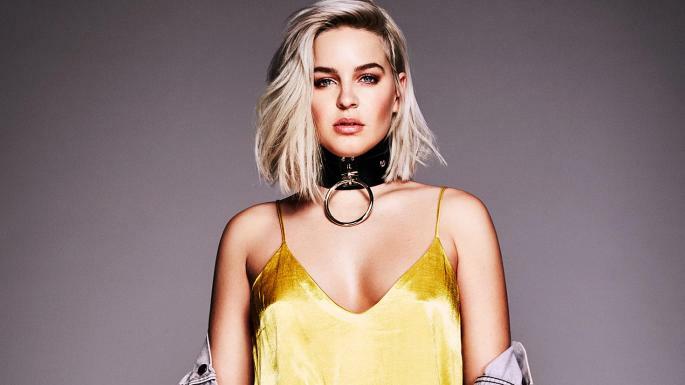 Considering (and I mean this in the absolute best way) it feels like Anne Marie has been around forever, it's amazing that her debut album is being released on 27th April. Speak Your Mind is an album that has been long in the waiting, with mighty fine hits Alarm, Ciao Adios and her collaboration with Marshmellow Friends all lighting up the charts, and one can only hope the album lives up to the hype. Friendly Reminder Hayley Kiyoko's Expectations and The Vaccines Combat Sports are both released tomorrow, and that's the only reason they haven't featured above.